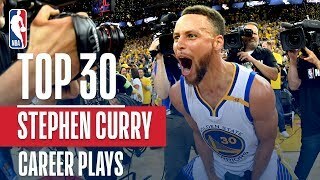 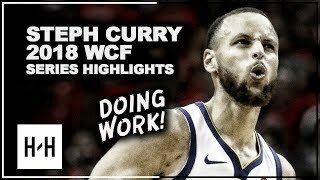 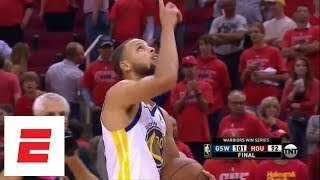 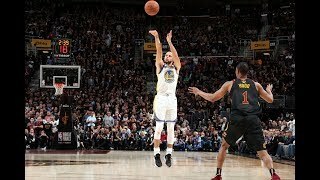 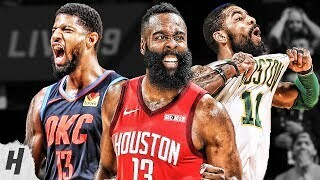 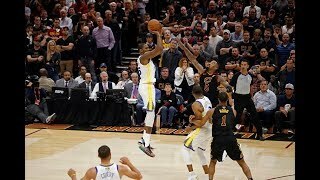 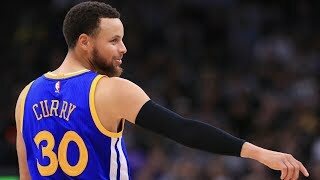 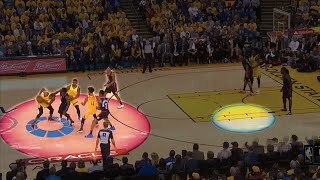 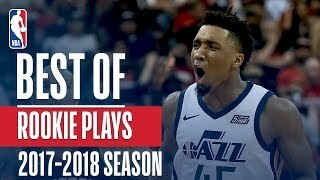 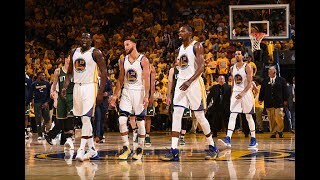 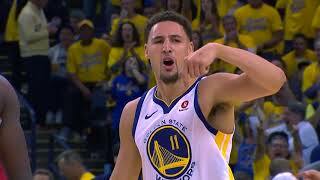 The Golden State Warriors' Best Play In Each Game of the 2018 NBA Playoffs! 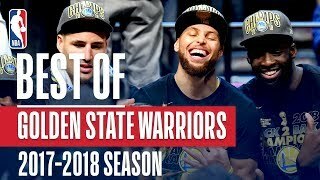 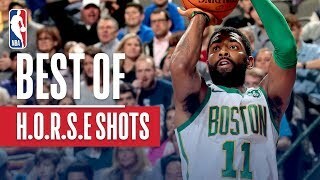 The splash brothers come alive, KD amazing plays, and crisp ball movement! 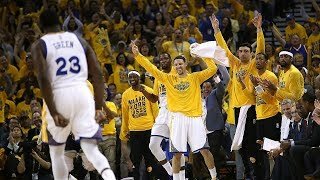 We take a look at the Warriors' best play from each game of this year's playoffs!